Beginning at the first point of contact with your construction team, Owen brings a comprehensive, professional approach to every project. 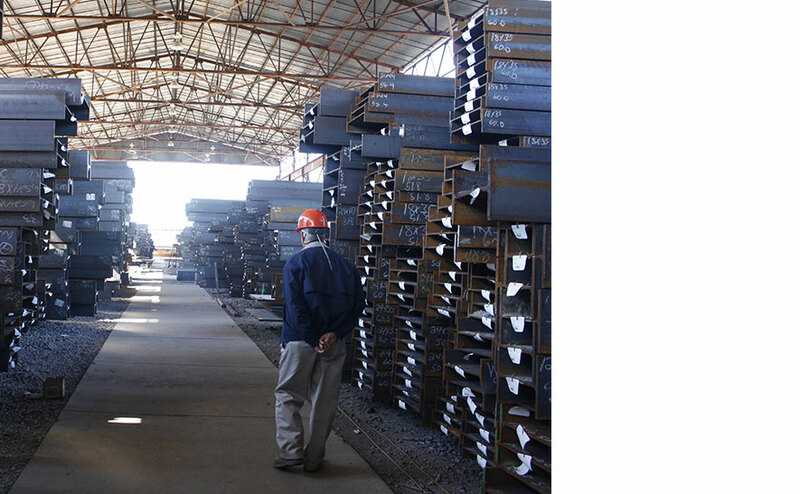 We know from our experience with large, complex steel projects where to look for risk, and how to develop creative, mutually-beneficial solutions to mitigate that risk. Owen is financially strong, with high-level surety bonding capacity. As a certified W/MBE, we can help your project meet contracting goals. 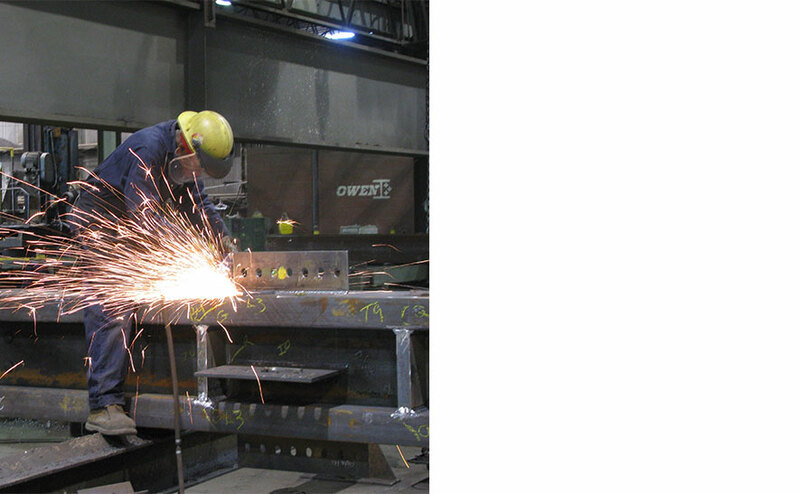 From the opening structural steel kick-off meeting to the "topping-out" ceremony, Owen provides a full-service Project Management program to develop and implement a comprehensive plan for the procurement, fabrication and erection of your project. Our project managers are seasoned construction professionals who work closely with the project team to manage the progress and details of every structural steel contract. 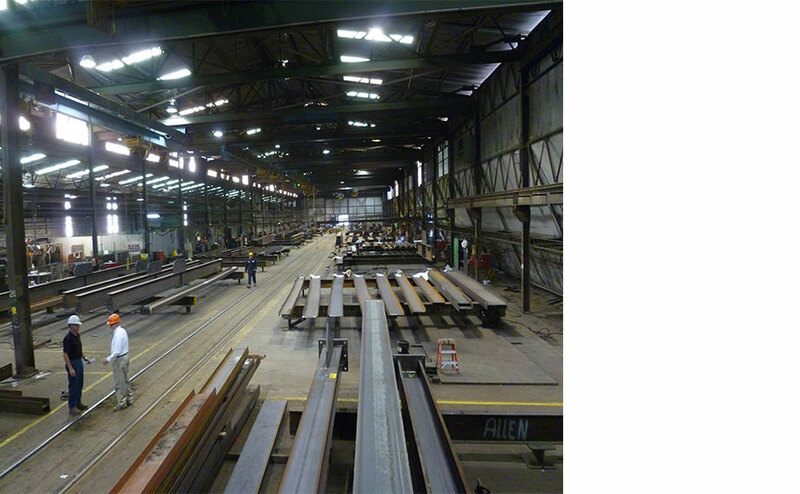 Our team of Professional Engineers has the experience and expertise to develop efficient steel frame connections for any project - regardless of how large the loads are or how complex the geometry is. Our detailers/modelers use the latest 3D technology to model all of our projects resulting in early detection of clashes, faster project approvals and ultimately lower costs. 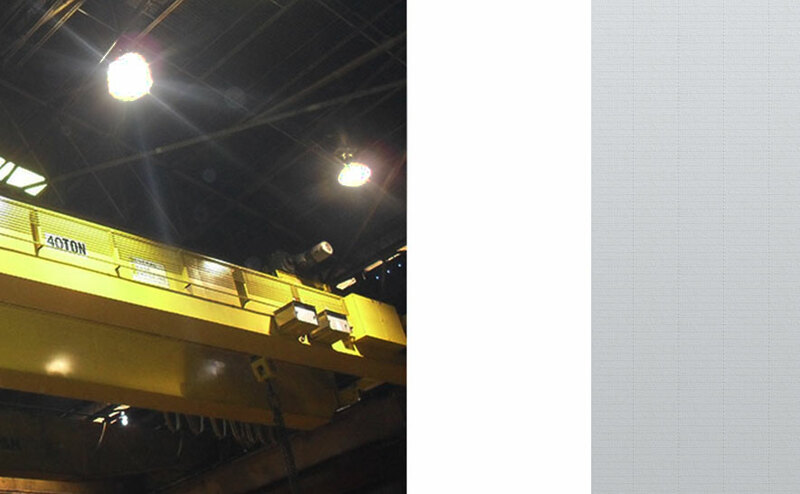 Owen Steel has one of the largest plants in the eastern United States, with more than 440,000 square feet under cranes and single-piece lifting capacity in excess of 50 tons. 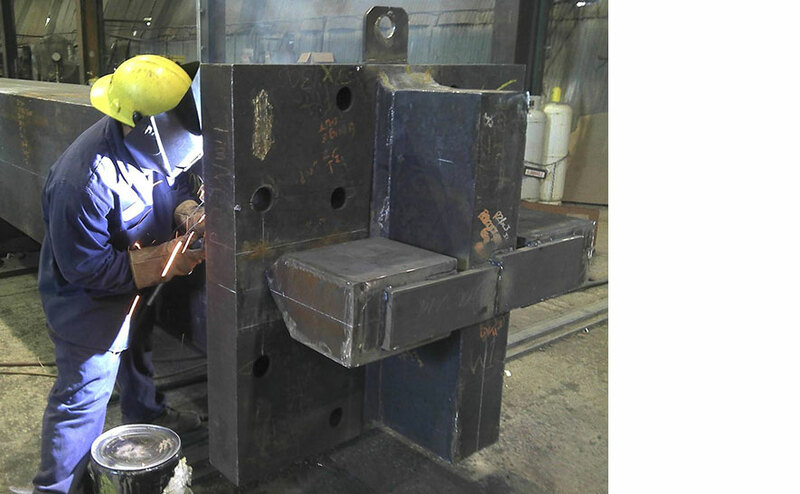 Two rail spurs maximize our environmentally-friendly freight options and allow us to quickly obtain materials from suppliers and get them to jobsites. 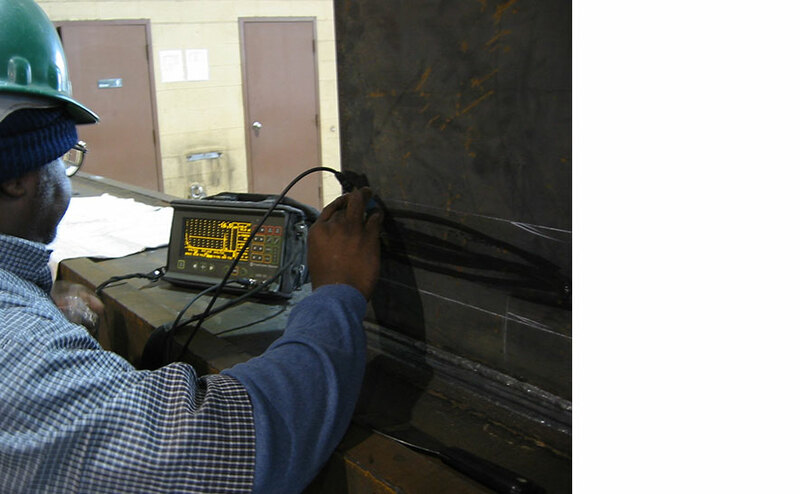 Our in-house material tracking system enables customers to follow every piece of steel throughout the entire fabrication process—from the day raw materials come in from the mill to the day the piece is erected at the jobsite. 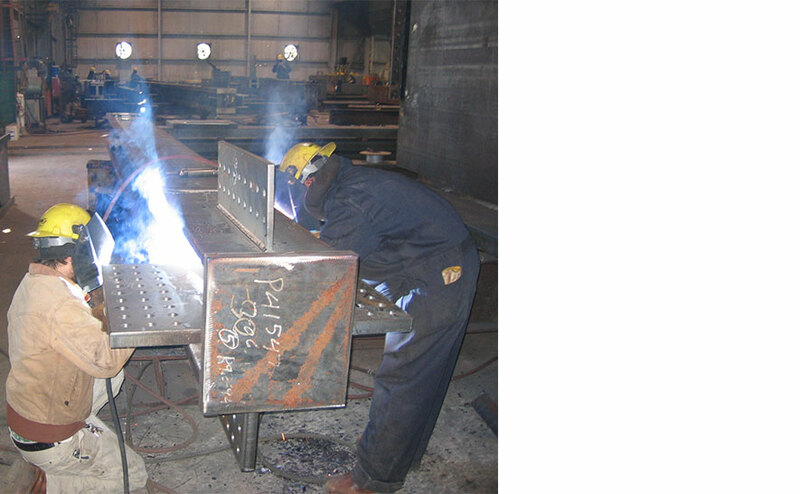 We have a large, highly-skilled workforce with the experience and capability to handle all types of steel fabrication. Our Plant holds the American Institute of Steel Construction (AISC) certifications for Standard Steel Building Structures and Major Steel Bridges, along with a Fracture Critical Endorsement and a Sophisticated Paint Endorsement. We have been a continuous member of the AISC since 1944.